Where are you in the IVF league tables? The campaign group Fertility Fairness has produced a league table of different areas of the country to show how they rank when it comes to fertility treatment. Fertility Fairness has found that 90% of local clinical commissioning groups, who make the decisions about fertility treatment provision, found that nearly 90% were failing to provide the treatment that NICE has deemed to be both clinically effective and cost effective. The BBC have provided a link to the full table in an article on the subject which shows that the best places to live if you need fertility treatment are Bury, Heywood, Middleton and Rochdale, Oldham and Tameside and Glossop. 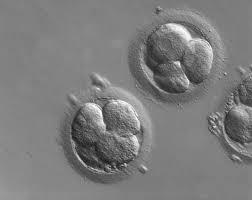 In some areas couples who are experiencing fertility problems cannot access any treatment. These are Basildon and Brentwood, Cambridgeshire and Peterborough, Croydon, Herts Valleys, Mid Essex, North East Essex and South Norfolk. Can you help stop the cuts? Fertility Network UK have a number of media requests for people to talk about how the cuts to NHS fertility services that are happening across England are affecting them. They really need people who are willing to talk about it as the situation is only reported on when the media can give an insight into how this affects those who need treatment. In particular, they are looking for people who are unable to access any NHS IVF services because they live in South Norfolk, mid-Essex or north-east Essex where funding has been cut completely. They also need people who live in areas where NHS IVF could be cut completely in the near future: Basildon & Brentwood, Bedfordshire, Ipswich and East Suffolk, and West Suffolk. Other areas where cuts have occurred include Cambridgeshire and Peterborough, North East Lincolnshire and Somerset. ITV news have been looking for people affected by the postcode lottery anywhere in the UK. They are keen to speak to people who have moved house to try to access NHS treatment, who are going overseas because they can’t access NHS treatment or are embarking on treatment in the private sector because they can’t get NHS treatment. This is your chance to have your voice heard. 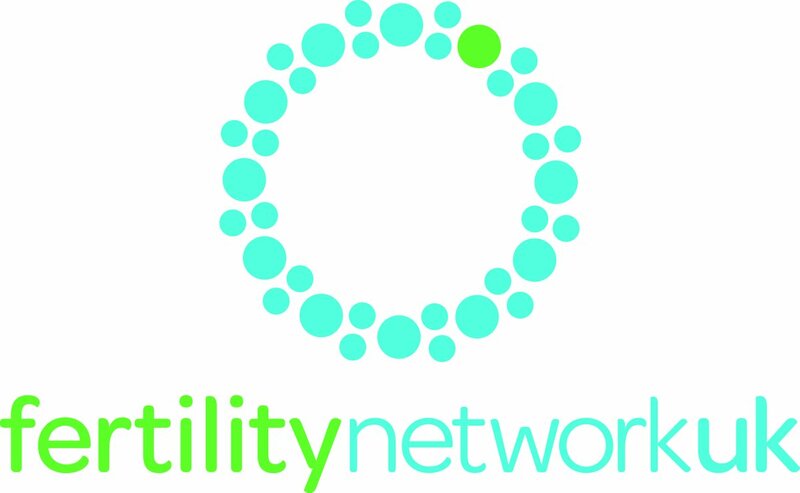 Email catherinehill@infertilitynetworkuk.com or phone 07469-660845.